The HKSAR government vending machine tender is the largest in the vending industry in terms of contract value and number of machines. 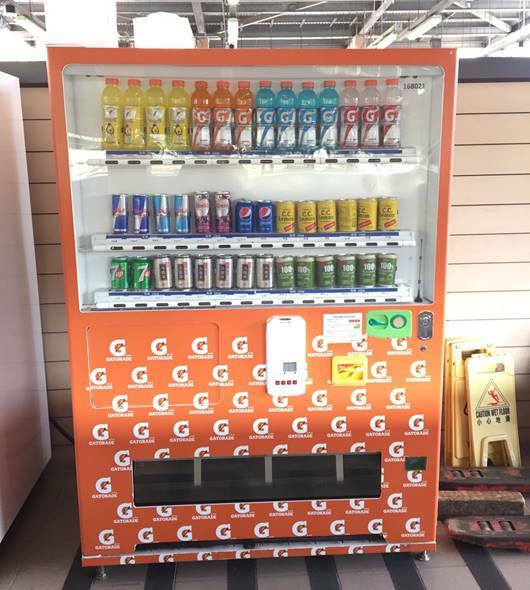 Among all vending machine operators, FreshUp was chosen to be the vending machine provider at the government sites. Our strategic partners include Watsons Water, Telford, Suntory, Pepsi, Gatorade, Red Bull etc.